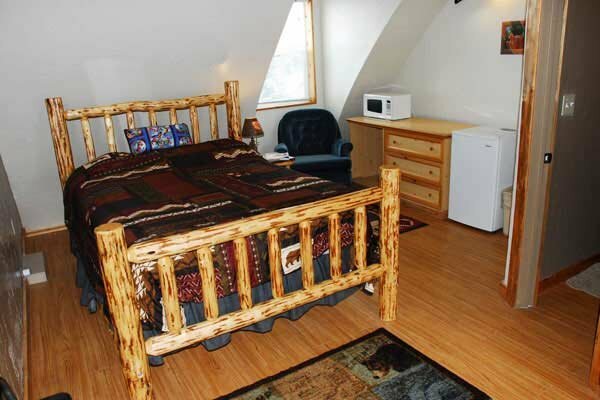 Glacier General Store & Cabins is located on Highway 2 East; one of the closest full-service accommodations, only 5 miles from the west entrance of Glacier National Park. 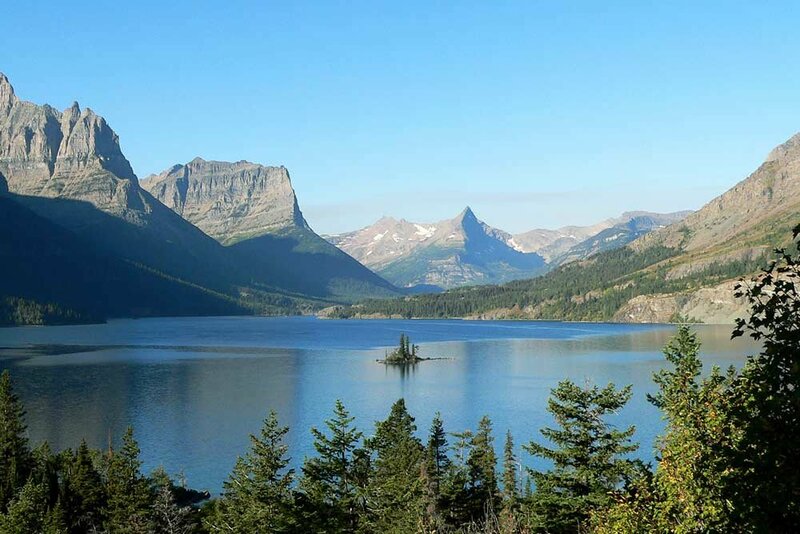 We are close to several great dining establishments, a General Store on site, hiking, biking, rafting, Hungry Horse Dam, horseback riding, helicopter tours and more, from our perfect location to explore Glacier Country! Our personal attention to each guest, along with our 2 decades of experience in the park, will ensure the best experience and make your vacation the most ultimate adventure possible. We give each guest insight into wildlife locations and movements, point out areas for the best opportunities for photography and wildlife viewing. 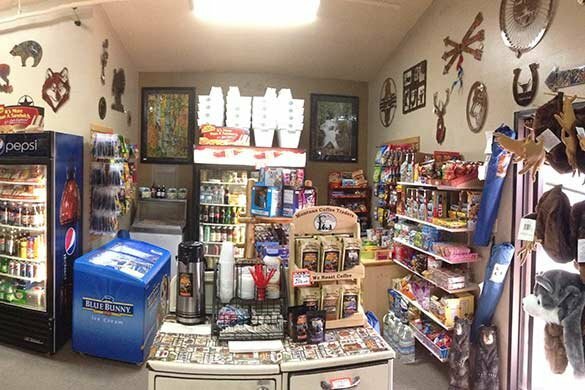 Our location, local art gallery, fully stocked General Store, and rock shop featuring Montana sapphires for you to find your own piece of the Treasure State, which make the perfect adventure to Glacier and a step above all the others!